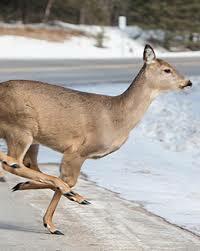 It's spring, and mule deer and moving across our roads and highways, through our neighborhoods and yards. 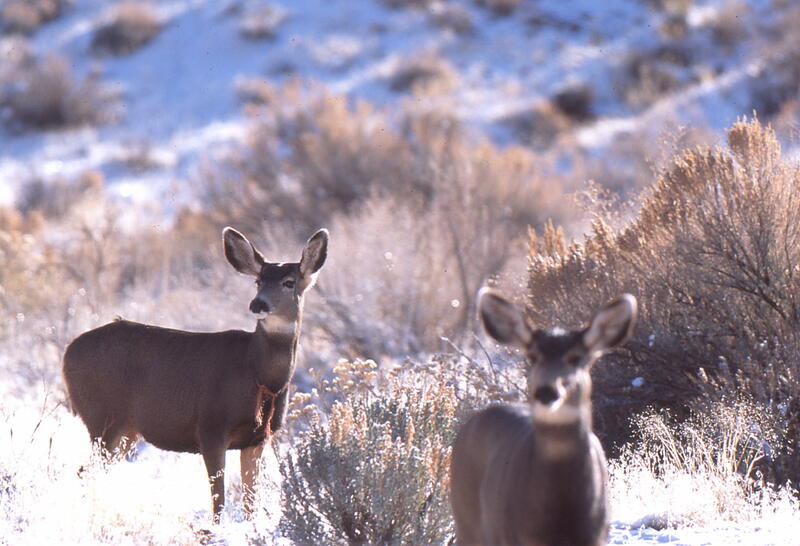 Our priorities for 2019 involve continuing to build a diverse, large coalition focused on education on the need for wildlife crossings. 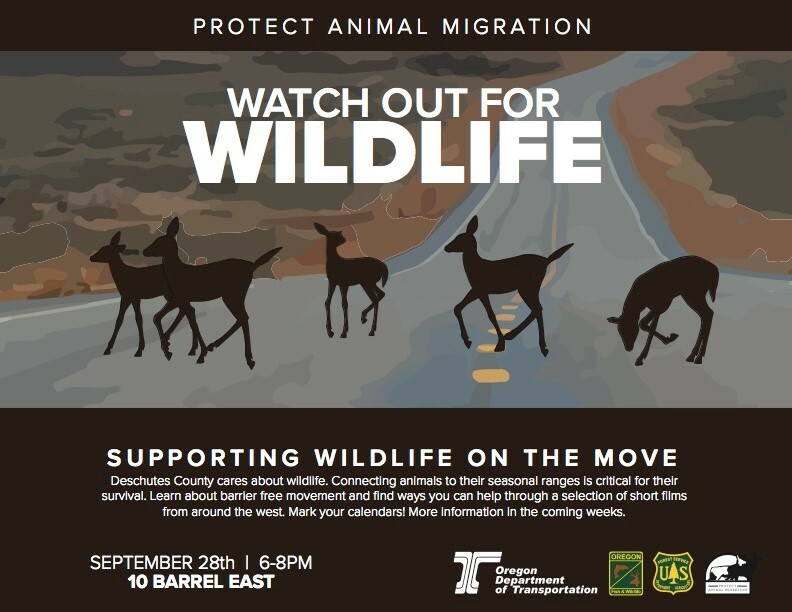 Following the successful example of Washington State, we are circulating a petition to have wildlife connectivity and ecology be a priority in all transportation construction projects, beginning in the hot spot areas on Highway 97 and associated feeder highways and roads in Deschutes County. 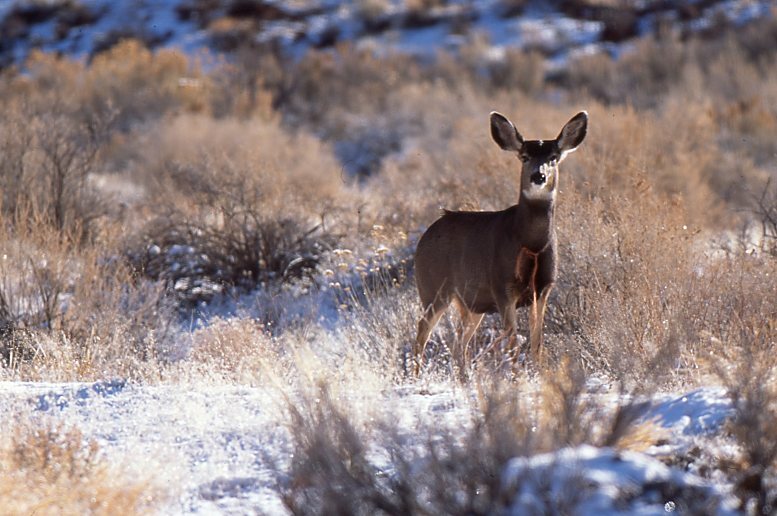 We will continue to research and summarize updated information to the public and to county and city agencies who make decisions that affect habitat fragmentation and connectivity. 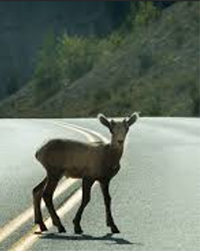 Often these decisions are made without benefit of updated data on wildlife habitat fragmentation.